All Khimki Moscow Region fans had waited for this moment for three months and the time came for them on Thursday. Alexey Shved returned to action and was ready to lead Khimki from the moment he stepped on the court. It would be a bittersweet night for Khimki as AX Armani Exchange Olimpia Milan won the game with a fourth-quarter rally, but Shved played like he never left and should get even better going forward. Shved had a slow start of the game, hitting just 1 of 4 shots from downtown on his way to just 3 points in the first quarter. Once he got his rhythm going, however, Shved was as unstoppable as always, drawing fouls, hitting floaters in the lane, sharing the ball and of course, pulling the trigger from downtown. A buzzer-beating floater allowed him to reach halftime with 10 points and 7 assists while giving Khimki a 54-45 cushion. 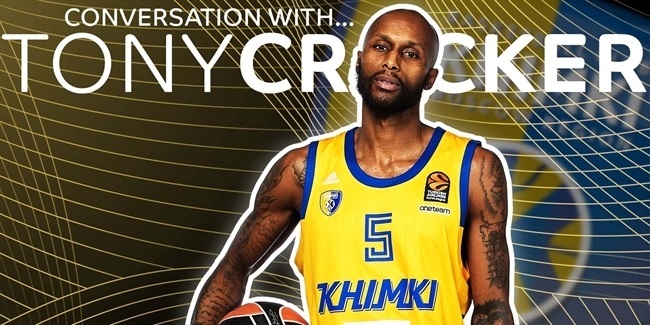 He buried a three-pointer and found Tony Crocker for a layup that gave Khimki its biggest lead, 65-51, midway through the third quarter. Milan rallied and took a 76-83 lead with over 4 minutes left, but Shved still had a couple of tricks up his sleeves. First, he found Malcolm Thomas for an easy layup, igniting a 7-0 run that he capped with a wild three-point shot off an inbounds play. He inbounded the ball and quickly got it back to hit the triple and tie the game at 83-83. Milan prevailed in the end but Shved finished the game with 23 points and 11 assists, a new season-high and his third double-double in the current campaign. In his nine EuroLeague games this season, Shved has had a performance index rating of 21 or better in all games. 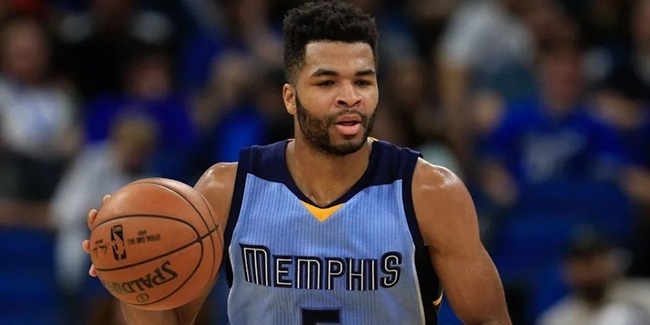 He scored more than 20 points for the fifth consecutive game and now averages 25 points and 7.8 assists so far this season. The last player to average 25 points or better in a EuroLeague season was Lynn Greer for Idea Slask Wroclaw in the 2003-04 campaign. Asked about the game, Milan head coach Simone Pianigiani had to joke about Shved's all-around offensive skills. "The problem was our defense in the first half, but it was also because we are probably the only team that played two games against Shved. I don't know!" he said with a smile. 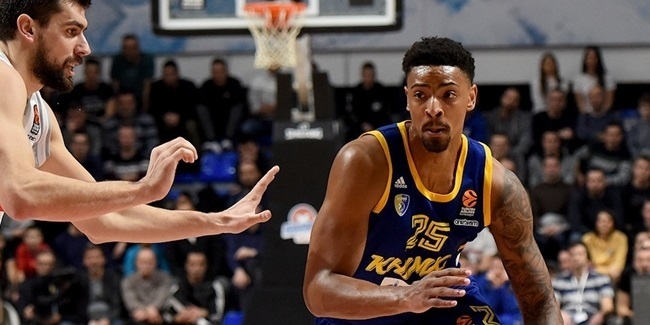 Shved will try to lead Khimki to victory to their first victory together of 2019 when they visit Fernando Buesa Arena, home of the 2019 Turkish Airlines EuroLeague Final Four, to play against KIROLBET Baskonia Vitoria-Gasteiz next Friday.